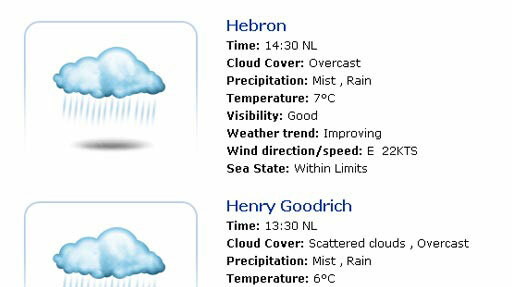 Passengers may check the recorded flight information line, (709) 758-4888, on the evening prior to flight departure. It is updated each evening for the following day, and is updated when new check-in information becomes available. Where possible, the day before your scheduled visit, you should confirm your flight departure booking with your employer or the logistics coordinator for the installation you will be visiting. 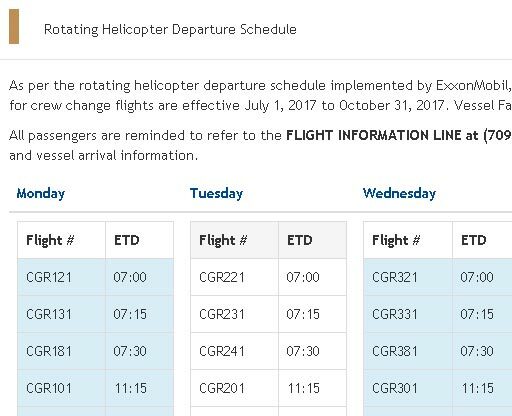 As per the rotating helicopter departure schedule implemented by ExxonMobil, Suncor and Husky Energy, the below order of departure for crew change flights are effective June 1, 2018 to July 31, 2018. Vessel Facilitation from April 1, 2018 – October 15, 2018. All passengers are reminded to refer to the FLIGHT INFORMATION LINE at (709) 758-4888 prior to check-in for updated departure times and vessel arrival information. Every year Cougar Helicopters transports thousands of people to the offshore on hundreds of flights. An airworthiness directive (commonly abbreviated as AD) is a notification to owners and operators of certified aircraft that a known safety deficiency with a particular model of aircraft, engine, avionics or other system exists and must be corrected. Compliance with Airworthiness Directives is mandatory. Service Bulletins (SBs) or Alert Service Bulletins (ASBs) are issued by the manufacturer of aeronautical products on matters requiring the attention of the aircraft operator and are limited generally to items affecting safety. By industry regulatory standards compliance with Alert Service Bulletins is considered essential, Cougar however manages them as if mandatory. SBs and ASBs provide instructions for modifications, inspections, or other actions and establish required compliance times. Customer Service Notices (CSNs) are prepared by the manufacturer of aeronautical products and issued to furnish the aircraft operator with information regarding product improvement modifications and parts changes. By industry standards compliance with CSNs is not considered essential. 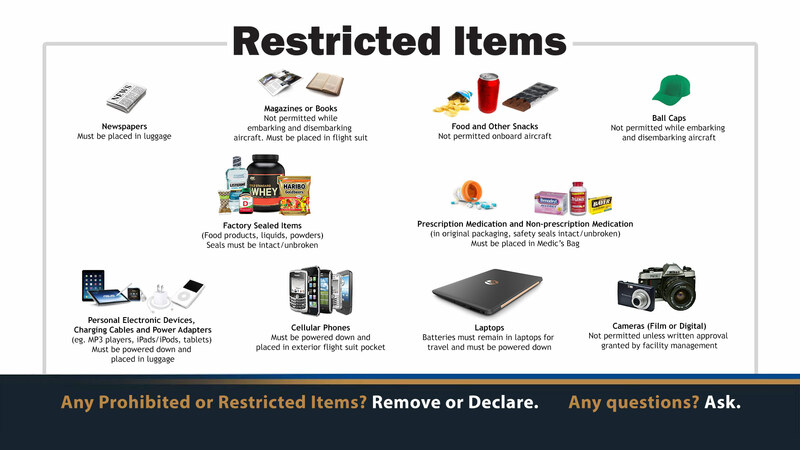 any situation or condition that the Transportation Safety Board (TSB) has reasonable grounds to believe could, if left unattended, induce an accident or incident described in paragraph (a). 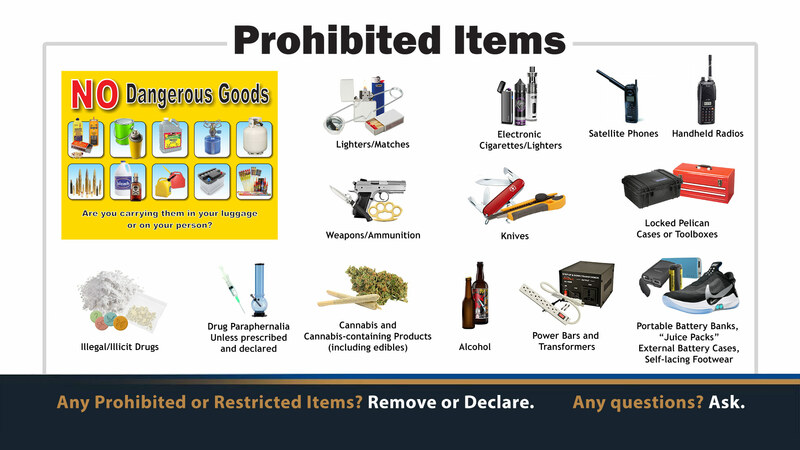 any dangerous goods are released in or from the aircraft. 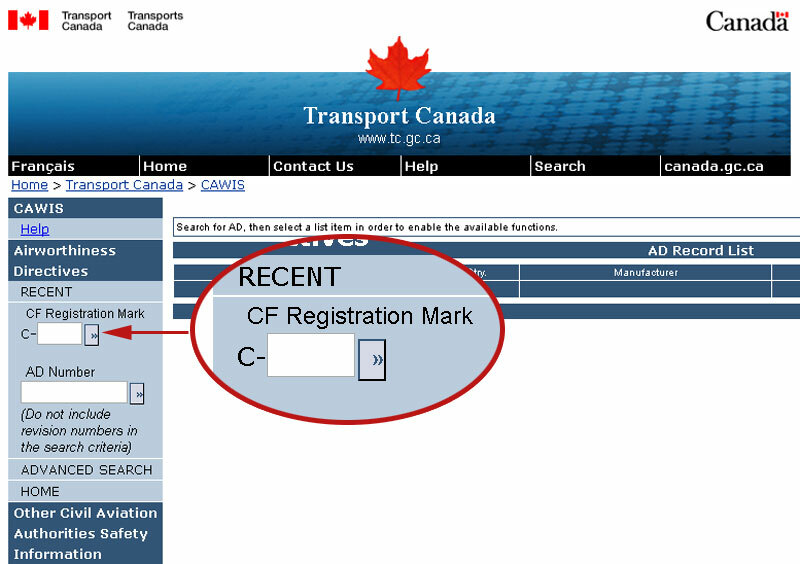 The Transport Canada website provides a list of airworthiness directives (ADs), which are known to Transport Canada (TC) to be applicable to Canadian registered aircraft, and to the engines, propellers and equipment installed on them. 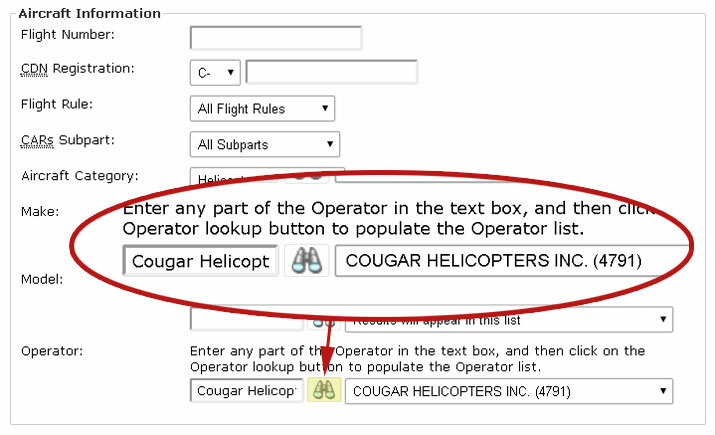 Enter a CF Registration Mark for a specific Cougar Helicopters S-92 (listed above), then click search. The minimum requirement for Occurrence Information is to specify CYYT under Canadian Aerodrome ID and "Cougar Helicopters" under Operator. Once this info has been entered, press the Search button. 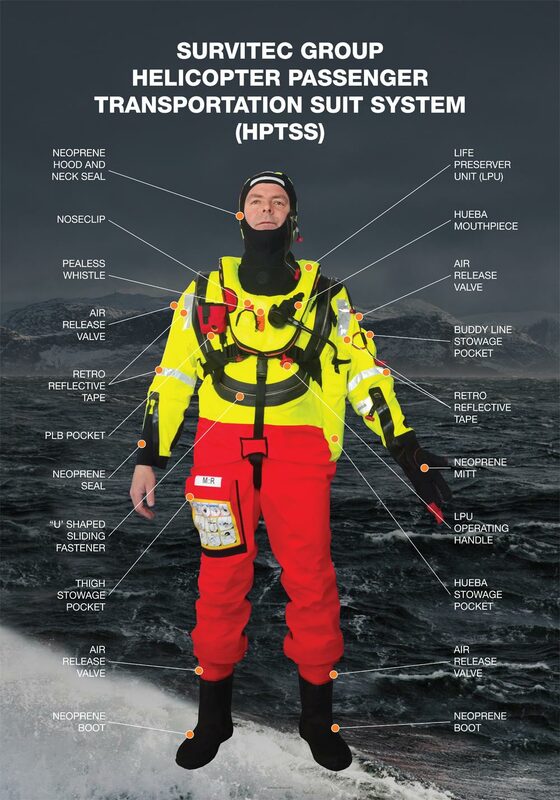 All passengers who travel offshore Newfoundland through Cougar Helicopters will be issued a Survitec Helicopter Passenger Transportation Suit System (HPTSS). All passengers must be properly fitted prior to arriving at Cougar Helicopters for their flight offshore. Survitec Group staff are onsite at Cougar Helicopters to issue your suit and provide assistance as required.